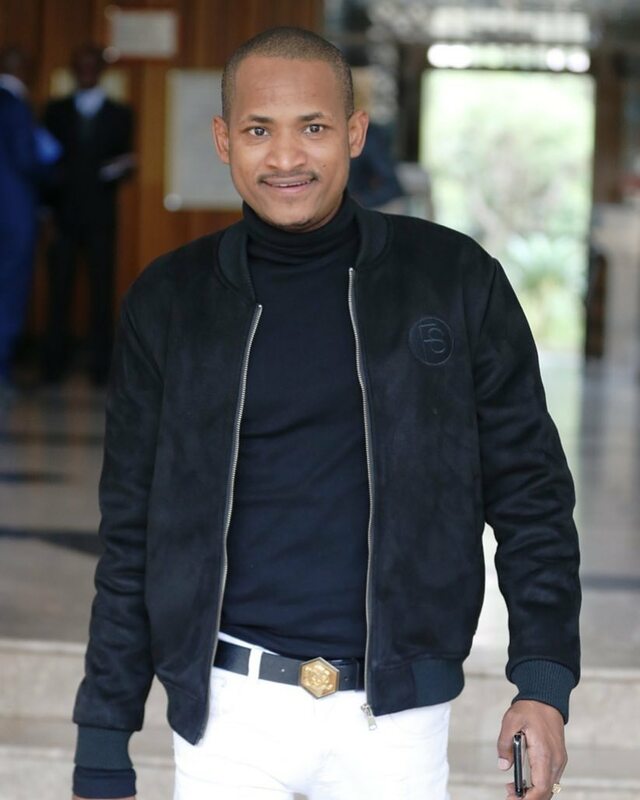 Babu Owino reportedly expressed interest in acquiring Kenyan Premier League (KPL) club Wazito FC. Nairobi News reported that the Embakasi East MP was ready to spend Kes 11 million to acquire the club. Babu however came out to refute claims he was interested in buying Wazito FC. Speaking during an interview on Citizen TV, Babu explained that he would rather use the cash somewhere else than buying the KPL club. “Purchasing a football club is not my priority now; I want to help my people. I would rather use that money elsewhere, instead of buying a football club. I would rather donate a part of that money to the footballers; at least to help them provide for themselves. 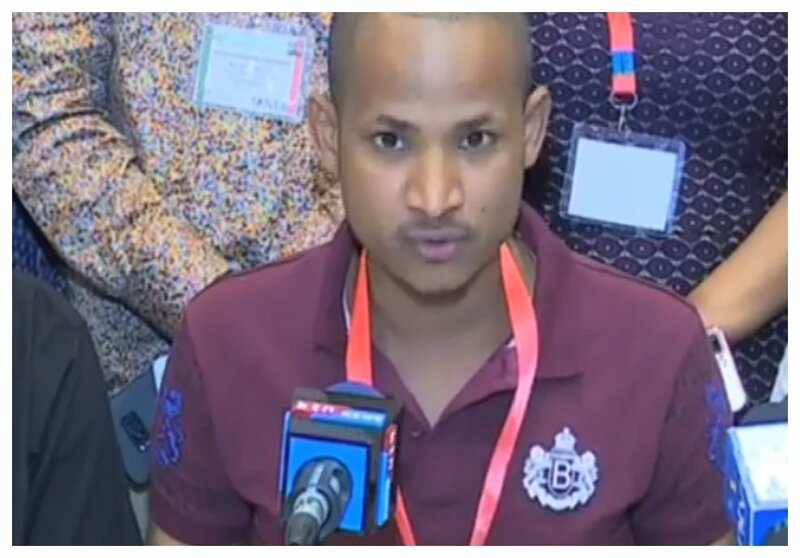 I would also prefer using the money in educating my constituents and also help the youth empower themselves,” said Babu Owino. Babu Owino refused to explain his source of wealth when asked about it. The Embakasi East MP instead said anyone had issues with his source of wealth should visit the DCI and EACC. “I will never and shall never discuss anything about my wealth. Anyone with a problem about my wealth, the DCI is open and the EACC is open, go to them. My wealth comes from heaven,” said Babu Owino.